For a bit of global-inspired style with a distinct mountain influence, look no further than the limited edition Descente Hana Down Ski Jacket with Real Fur. This insulated winter jacket uses Heat Navi™ technology, which traps infrared heat to keep you warm even when you’re not in motion. 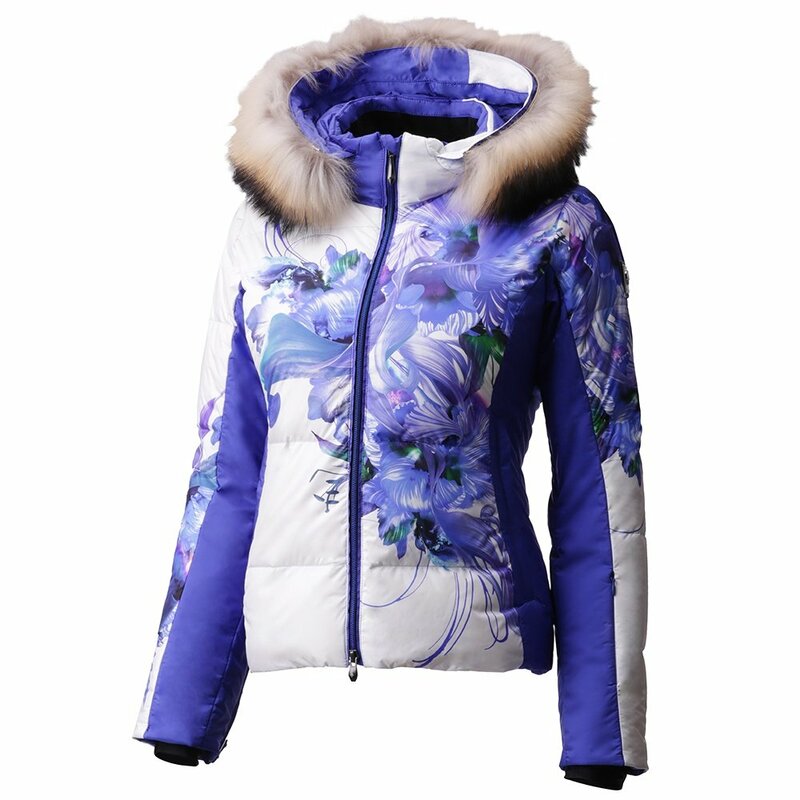 It has 10K waterproofing rating, ideal for most ski days and city winter wear. The Descente Hana Jacket is made of durable ripstop fabric with Motion 3D™ fit technology, which uses specially shaped pieces of fabric to leave extra room for movement in high-motion areas, and comes with removable fur for some added luxury.